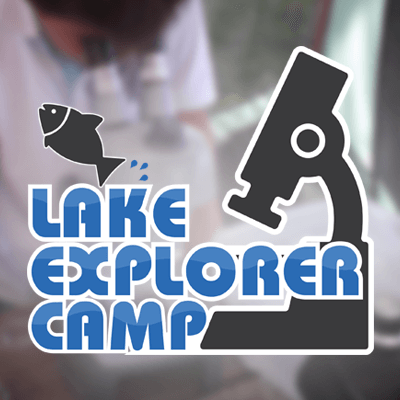 Donate today to support healthy lakes & communities. 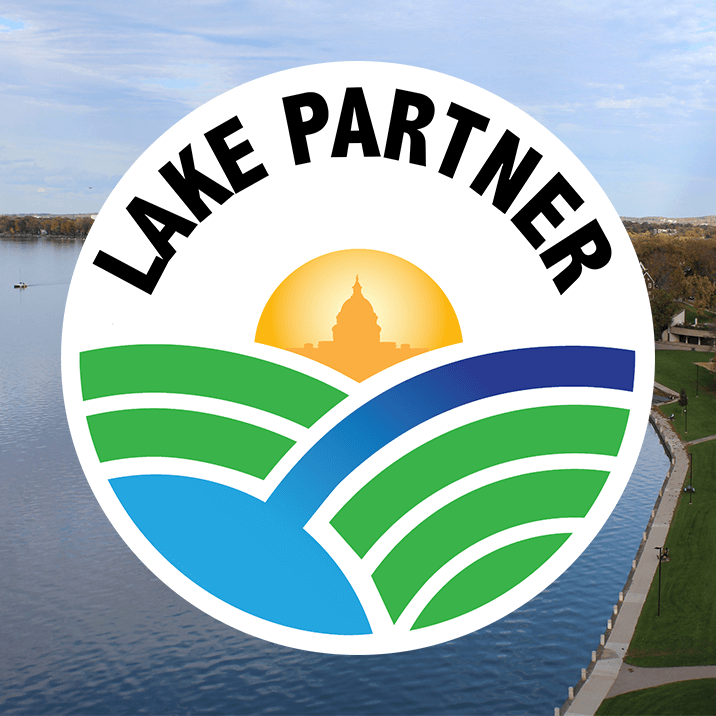 Since 2010, Clean Lakes Alliance has provided nearly $840,000 in grants to urban and rural partners to support on-the-ground projects designed to protect water quality in the Yahara Watershed. Engaging the community to leverage action is an effective force and catalyst for improving and protecting our lakes. 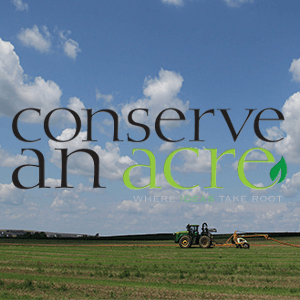 We are NOW raising $100,000 for a new Protect, Restore & Preserve Fund to permanently conserve lands that benefit water quality. 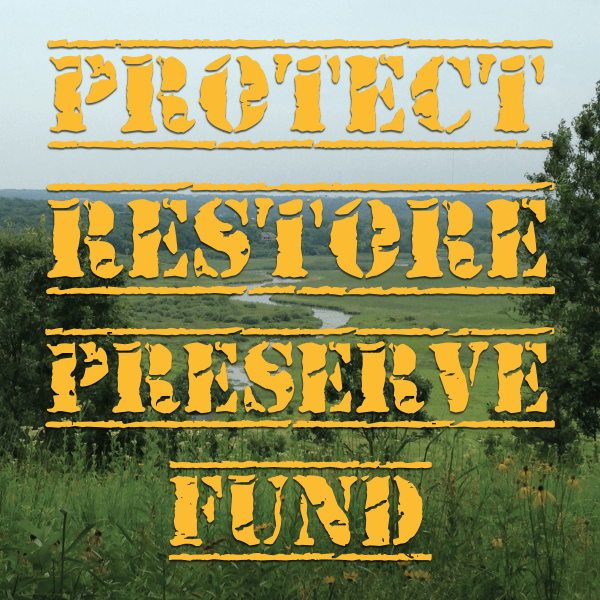 The funds will be used to strategically purchase critical lands within the watershed and restore them to prairie, which will protect our lakes for future generations. Moving forward, our Renew the Blue volunteers will be engaged to help with the restoration and maintenance of the land. Donate to this fund today to invest in a permanent legacy of improved water quality and reduce flooding in our watershed. 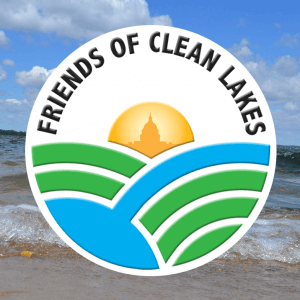 Thank you for supporting our lakes through the Clean Lakes Grant Fund!